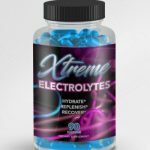 Xtreme Ketosis is a revolutionary drink mix based on a proprietary ketone energy technology. 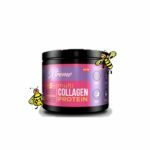 It delivers advanced macro nutritional and promotes optimized cellular regeneration, energy and longevity. Get into Ketosis and stay there! 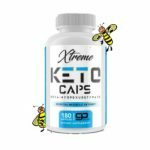 Help your body shift into ketosis by providing you instant ketones that will boost ketone levels fast. 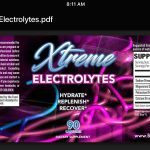 Raise blood ketones, improve mental and physical performance, increase energy and help you BURN the FAT. Boost Weight Loss and Energy: Salts are highly effective source of ZERO CARBS keto energy to fuel your keto why of eating. Beta Hydroxybutyrate Salts increase mental and physical performance, decrease cravings and suppress appetite so will be at your best keto. Zero Fillers: Xtreme Ketosis is one of the best on the market. Mixes Easily: In hot or cold liquids. I personally love this in my lemon I make! 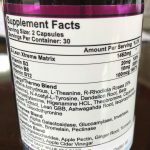 Some Great Benefits: *Convert fat into fuel more efficiently *Tells your body to make more ketones, helping you reach ketosis faster *Less Keto Flu symptoms *Great to have on hand if your carbs are higher than they should be and you fear getting knocked out of ketosis Beta hydroxybutyrate (BHB) is best known as the body’s alternative fuel source when no glucose is present. When we go 24 hours or more without food the body will switch to ketones, including BHB, for energy. 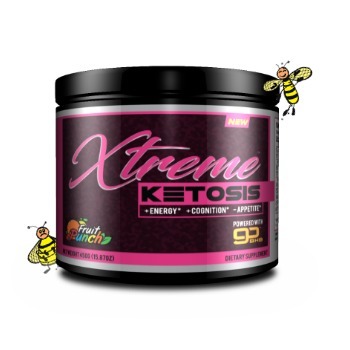 Using Xtreme Ketosis tells the body to switch to BHB as fuel with or without carbohydrates and glucose in your diet.